Join the next generation of elite traders. You’re a bold thinker, a continuous learner, and want to challenge yourself at the start of your career. If you commit 110% throughout the program, we believe you’ll accelerate your career success – as a trader – by the same degree. You’ll simultaneously contribute and train starting on day one. As a result, you’ll quickly make an impact for your team and on financial markets. You’ll immediately get assigned a primary team and gain experience in trading and research, as well as make strides towards certifications. 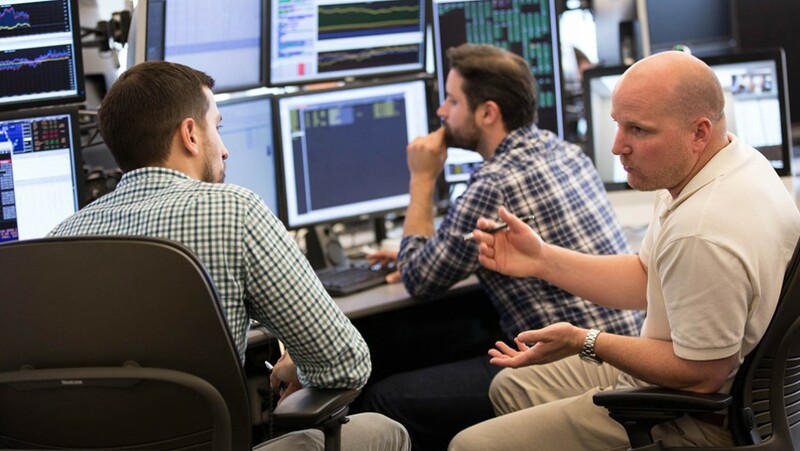 Build your depth of knowledge and trading skills through the combination of thorough assignments and innovative trading simulation software. You’ll be guided by experienced traders. Step up into roles on multiple trading desks where you’ll showcase your skills and your hunger to outperform on each stretch opportunity. Tap into, and maybe even challenge, the wisdom of experienced colleagues; grow alongside trusted peers; and connect with managers who provide thoughtful guidance. Takes ownership of business problems, works with integrity, and overcomes obstacles to achieve long term goals. Showcases an acute understanding of risk taking in uncertain conditions, programming languages, algorithm theory, and statistics. Demonstrates a passion for the financial markets, trading, and strategy. Organized and consistent in communication and planning; has a systematic approach to problem solving. Bachelor’s or Master’s degree with a strong academic record in Mathematics, Statistics, Physics, Economics, or another quantitative field. 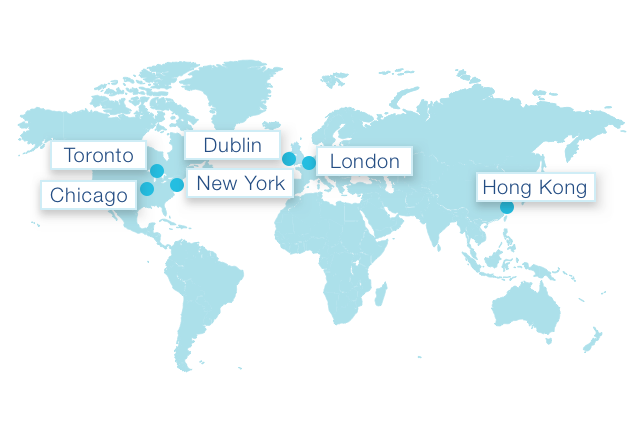 Including Chicago, New York, London, Hong Kong, Dublin and Toronto. 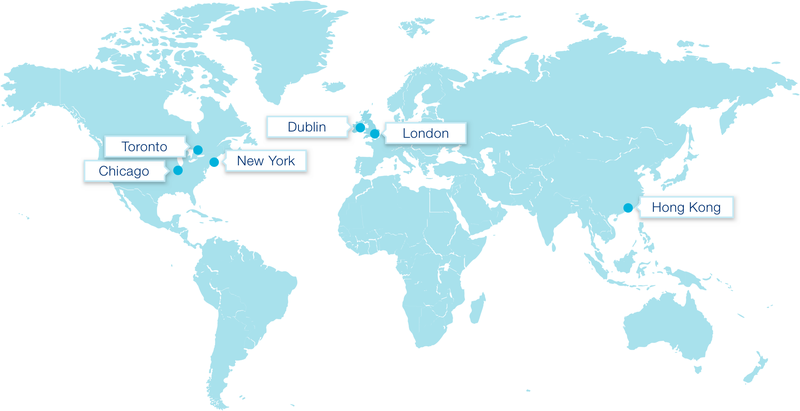 Citadel Securities is a leading global market maker across a broad array of fixed income and equity securities. Learn more about Citadel Securities. Ready to join the next generation of elite traders? Office Hours Facebook group to get exclusive advice and perspectives.